The Marché du Film, looking to strengthen the presence of animation in Cannes, partnered with the Annecy Festival and Market to create Animation Day. 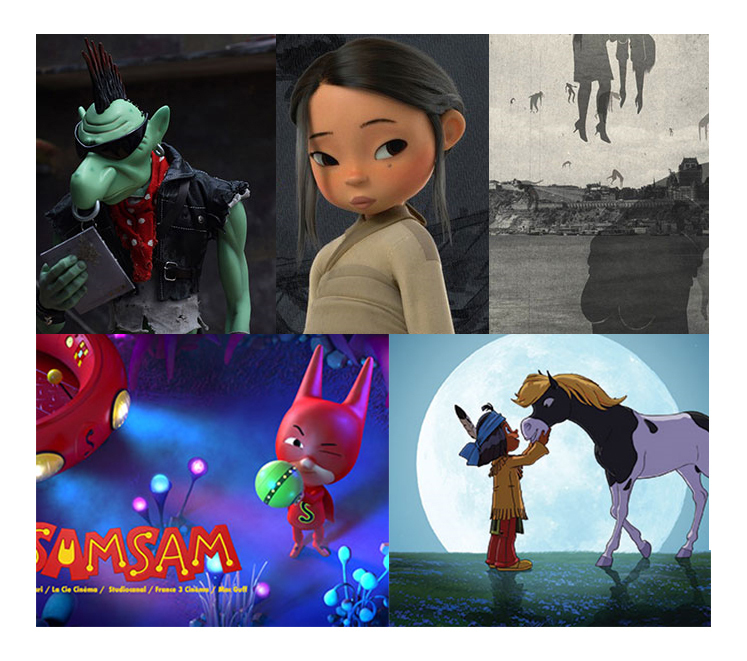 As part of Animation Day, Annecy will offer a fourth Annecy Goes to Cannes, where there will be five feature films in progress, complemented with a panel discussion examining adult animation film distribution. "With the evolution of some models of distribution, we are seeing a higher level of permeability between cinematographic genres, declared Jérome Paillard, Executive Director of the Marché du Film. There are a number of sales agents, distributors and producers who are now interested in animation - and not only animation for children. I immediately wanted to partner with the Annecy Festival for this day, whose expertise in this domain is unparalleled". "I can only revel in this initiative that enables our two entities to bolster the visibility of animated films at Cannes, and to support this marvellous dynamic experienced by animation feature film. By continuing its support in the industry’s sector, Annecy is giving a selection of films in production the opportunity to showcase their progress: presenting some first exclusive images (animated sequences, trailers, artworks) aimed at distributors, investors and sales agents present at Cannes, to encourage them to participate in the adventure of these films! At 9:30, Sunday May 19, at the Olympia Cinema, 5 rue d'Antibes. On the whole animation films are usually targeted at a younger age group, yet a number of feature-length animations are specifically aimed at older audiences. From scriptwriting to the film’s release, what are the best choices to make? Is a good distributor one that is specialized? What smart marketing practices help support a film’s successful release in cinema theatres? Producers, international sellers, distributors and operators will address these questions.